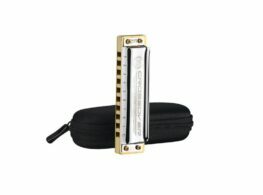 The Lee Oskar Major Diatonic harmonica is the most commonly used tuning for playing Blues, Rock, Country Folk & Jazz. 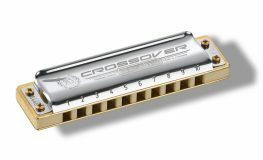 Major Diatonic harps are produced by several manufacturers using various names such as Blues Harp, Marine Band, Golden Melody, Big River, Special 20, Pro Harp, Folk Master, Star Performer, etc. 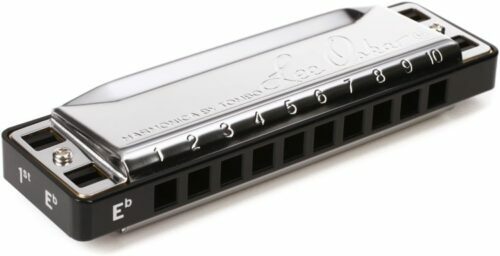 Although the cover plates are stamped with a variety of different names for marketing purposes, all of these harmonicas have the exact same notation layout as the Lee Oskar Major Diatonic. 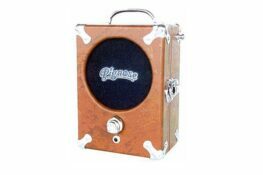 The most important difference is in the quality of materials, construction, design and sound. 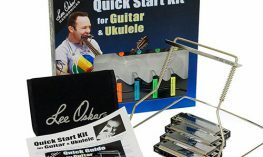 All over the world, professional players use Lee Oskar Harps as there first choice harmonica. 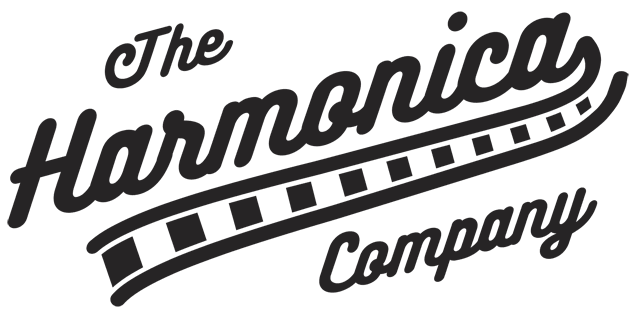 Categories: Harmonicas, Diatonic Harmonica, Manufacturer, Lee Oskar. 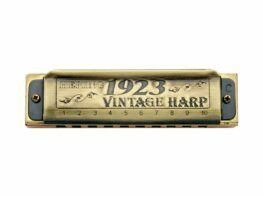 Tags: 1910, Harmonica, Lee Oskar, Major Diatonic. 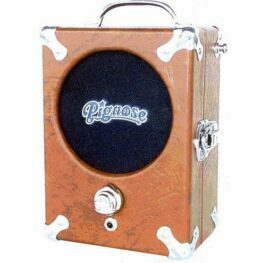 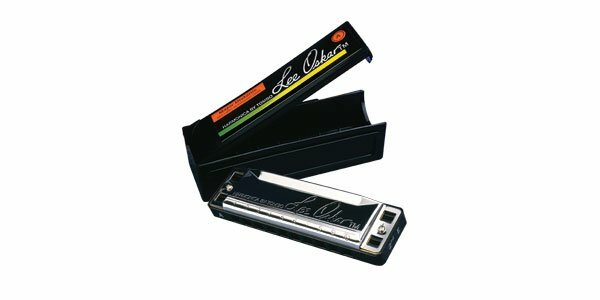 Lee Oskar Major Diatonic harmonicas are tuned to the most commonly used tuning for playing Blues, Rock, Country Folk & Jazz. 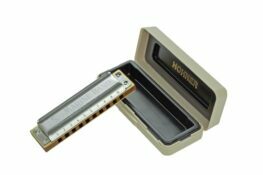 Major Diatonic harps are produced by several manufacturers using various names such as Blues Harp, Marine Band, Golden Melody, Big River, Special 20, Pro Harp, Folk Master, Star Performer, etc. All over the world, professional players use Lee Oskar Harps as their first choice harmonica.